Joshua is a Tasmanian born dancer, choreographer and producer. 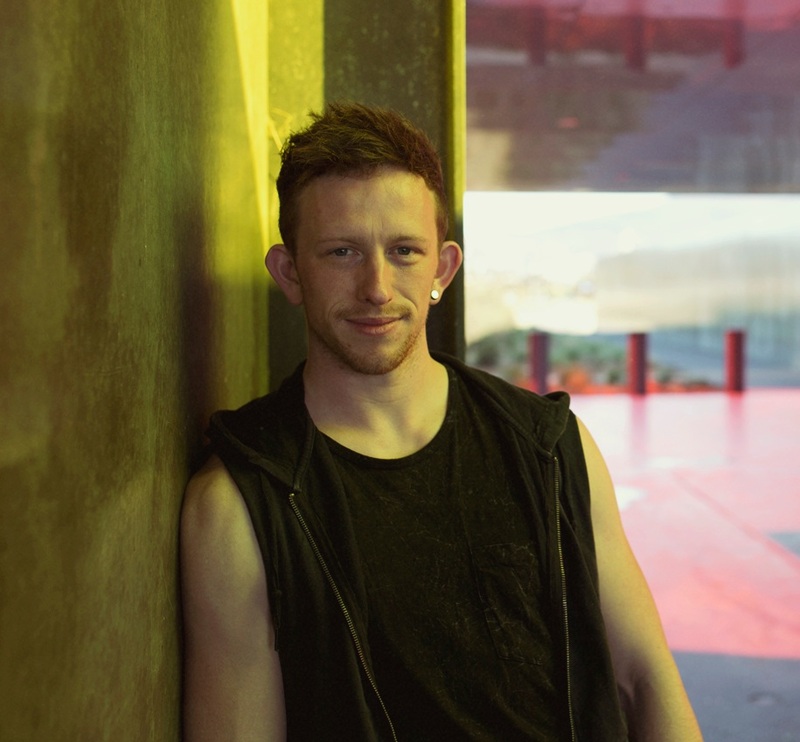 A graduate of the Victorian College of the Arts (Bachelor of Dance, 2011), Joshua is regularly engaged as a choreographer for professional, youth and community-based works. As well as the Artistic Director of Yellow Wheel, Joshua is also the Artistic Director of Hobart's youth dance company DRILL. For more information, head to www.joshualowe.com.au. Kyall started dancing in 2009, spending four years with the NSW based youth company fLiNG Physical Theatre. In 2015 he graduated from the Victorian College of the Arts, receiving his BFA and the Orloff Family Charitable Trust Award for Most Outstanding Dancer. Since graduation he has been working as a freelance dancer, teacher and choreographer in Melbourne, Darwin and greater Victoria, and has also performed in Japan, Malaysia and Sweden. Adam is a Stompin & Victorian College of the Arts Alumni and currently the Artistic Director of Tasdance in Launceston. He has an invested interest in the development of youth and emerging dance practice that spans over a decade. In this time he has founded Yellow Wheel, Victoria’s premier pre-professional dance company and works as an Artistic Associate of Stompin. He was previously the Head of Contemporary Development at Transit Dance and over the past decade he has created and produced dance works with companies such as Chunky Move, Tasdance, 2NDTOE, Yellow Wheel, Stompin, Steps, QL2 and Fling Physical Theatre.